The ongoing saga of the Liddell Power Station’s future continues. Energy Minister Angus Taylor yesterday called on Liddell owners AGL to commit to its energy replacement plan before the NSW coal-fired plant shuts in 2022. The plant has been a political hot potato since mid-2017, soon after Victoria’s Hazelwood coal-fired station closed. 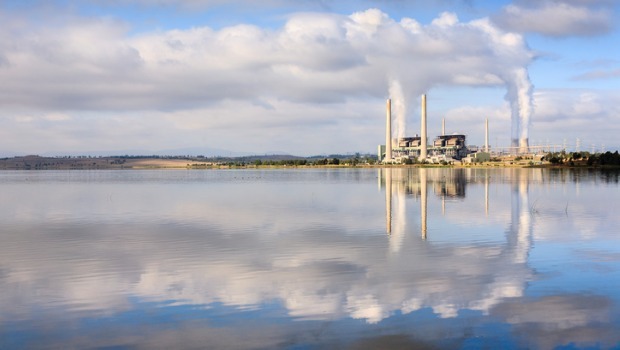 At the time, the Federal Government called on AGL to keep Liddell running beyond 2022, despite AGL’s plans to retire the plant as far back as 2015. The government said Liddell should be sold to new operators if AGL insisted on its closure. The Liddell Power Station: scheduled for closure in 2022. In operation since 1973, the Liddell Power Station is now the country’s largest electricity producer. That’s why the Morrison Government is also pushing for the plant’s life to continue. In mid-2018 there were even suggestions that the Federal Government purchase the plant to prevent its closure. These were quickly quashed by then-Energy Minister Josh Frydenberg. Liddell’s fate prompted the government’s “big stick” divestment legislation to compel energy companies to act in the interests of the market. Owned by AGL Energy, the plant received high-profile bids to keep it running beyond the looming 2022 closure. Alinta Energy tried to acquire the Liddell Power Station in April last year but its offer was rejected. Delta Electricity was also a potential buyer. These rejections led to several Coalition MPs calling for compulsory acquisition of the ageing plant. However, the government refused to buy the plant, saying such a purchase is “not consistent with Liberal values”. AGL remains resolute it will close Liddell and replace the 1680 megawatts of electricity lost with a three-phase project costing $1.36 billion. 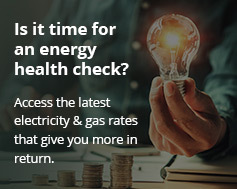 In September 2018, AGL interim chief executive Brett Redman said the future of energy in Australia is renewables. He said instead of fuelling the country with coal, AGL believes wind and solar power is the best way forward. After using gas for reliability in the early stages, a five-year renewable plan will take place. This includes upgrading the nearby Bayswater power plant and installing both renewable generation (1600 MW) and batteries (250 MW). Liddell power station’s future: Replacement on hold? Despite this, AGL has only committed to phase one of the plan. It also says it won’t commit to phase three should other companies build new generation. Experts say it’s up to other parties to fill the energy gap left after Liddell closes. Whatever the outcome, it seems renewables like solar and batteries will play a major role in replacing coal plants as they reach the ends of their lives.